I took my parents along on my quest to dine at 10 new Nashville restaurants (#51 on my 101 list). 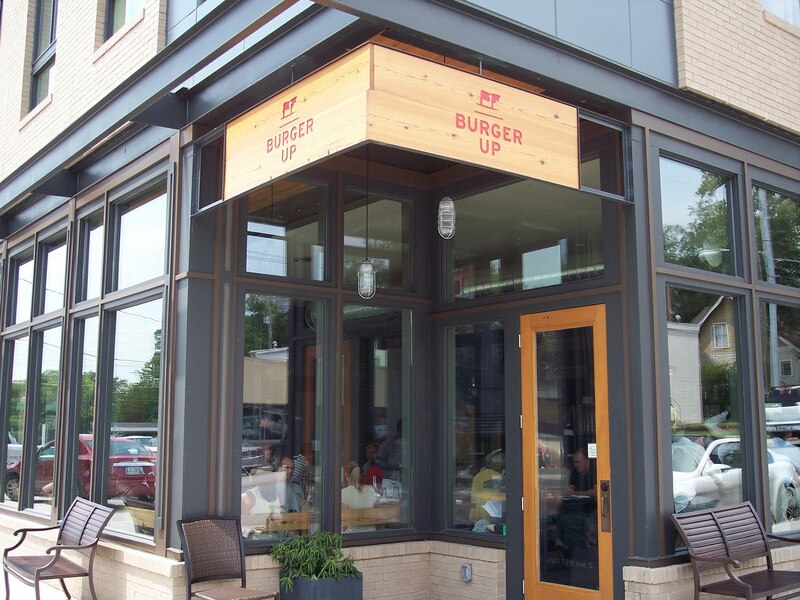 Friday night we went to Burger Up in the 12th South neighborhood. It was eclectic, delicious, and flavorful. They have the coolest restaurant story around: Currently, 10 Tennessee farms are represented on our menu. Seasonally that number may fluctuate a bit. You have no idea how proud I am to encourage thoughtful consuming! You could visit either the Franklin Farmer’s Market or Nashville Farmer’s Market and recreate a vast majority of our menu. (from Burger Up website). That creates a freshness that is apparent in every bite. I had the Portobello Burger which was juicy and mouthwatering. We also had fried pickles as an appetizer….and again,, fresh homemade pickles (or at least they tasted like homemade). 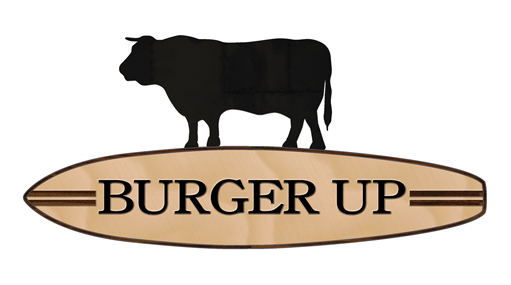 I would definitely recommend Burger Up but get there early if you don’t want to wait forever! Categories: Tickled Tuesday | Tags: 101 in 1001, burgers, local produce, restaurants | Permalink.